Contact Information for Youtube and Project Conquer! Hey everyone, as I’m progressing with my Youtube Channels and Project Conquer I thought it might be reasonable to open up one of my thousands of email addresses to the public. If you want to email any advice or game tips for Project Conquer please email the email address at the bottom of this article, with a heading such as Project Conquer. 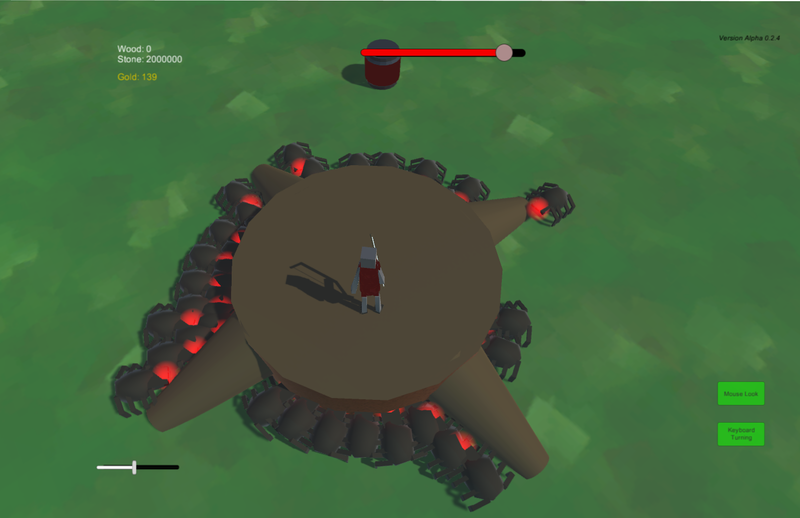 Project Conquer – Spiders and other small news! 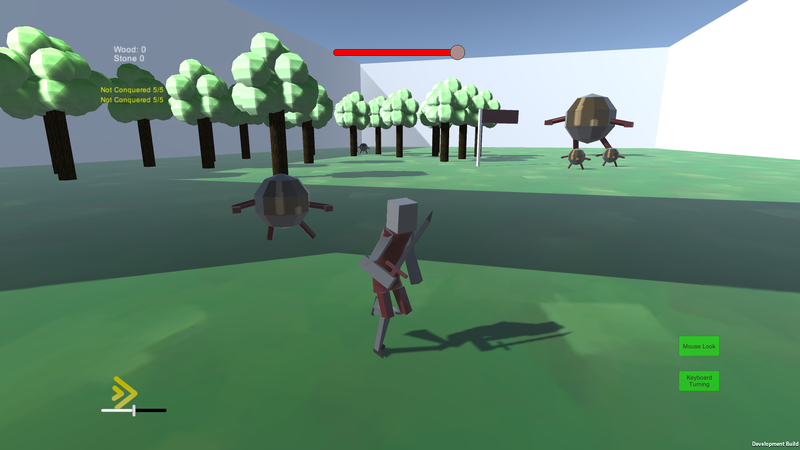 It’s been a while since I added another enemy into Project Conquer so today I added Spiders, currently they attack the same as any ground NPC although they have little health and attack in swarms! They should drop silk in the future :) Read on for more additions! Working Bows In Project Conquer! Check out a very short clip of bows working, unlike the previous post! A video showing a chest bug as I created them! A video showing a timelapse of building a basic model for Project Conquer! This site hasn’t been active in a long time, due to University work where I do Games Computing. Now that my first year exams are over I’ve taken to develop a game or games over the holiday. Here’s a look at Project Conquer. Any comments on here or the YouTube video will be taken into heavy consideration due to its early development. A trello page for the game is currently private but will be made available soon. Maybe I should get one for the Site as well to increase my activity.